He began his musical training with Salvador Tarrasó and Rafael Polanco. Later he studied at the GSMD with Eric Crees, Simon Wills, Peter Gane and John Kenny. Former member of the Mediterranean Youth Orchestra, Spanish National Youth Orchestra, European Union Youth Orchestra and Gustav Mahler Youth Orchestra, he has also worked with most of spanish orchestras and with Mahler Chamber Orchestra, Orchestra Mozart and Luzern Festival Orchestra conducted by Claudio Abbado. He has worked with conductors such as Davis, Haitink, Boulez, Masur, Giulini, Maazel and Harding. His passion for jazz led him to play on recordings with Llibert Fortuny and Perico Sambeat. 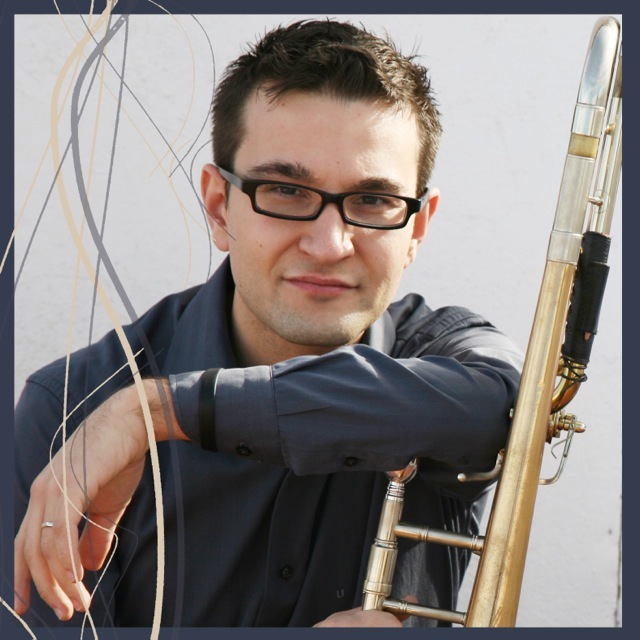 He has been professor at the Conservatory of the Basque Country and principal trombone with the Bilbao Symphony Orchestra from 2000 to 2012 and currently teaches at the Brass Academy Alicante, Aragon Conservatory of Music (CSMA, Zaragoza) and Catalonia High College of Music (ESMUC, Barcelona).